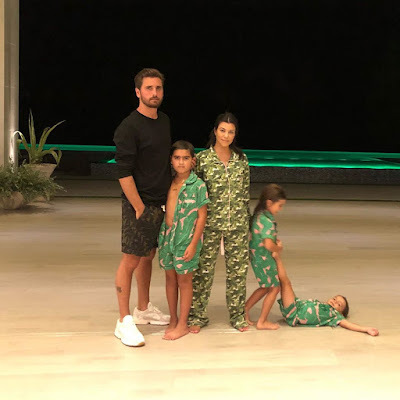 Kourtney and Khloe Kardashian,Kylie Jenner share family photos to celebrate #Thanksgiving..
Kourtney,expartner Scott Disick and their three children Mason,Penelope and Reign.. 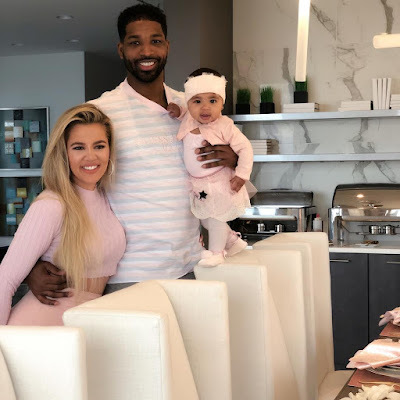 The sisters shared family photos of themselves,partners and children as what they are thankful for..
Khloe with partner Tristan and baby True! 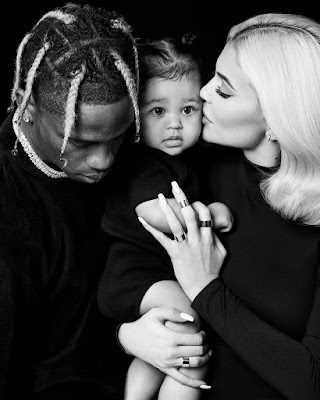 Kylie with partner Travis Scott and baby Stormi..